No matter what caused it, fires can do massive damage to your home and leave a lingering smell of smoke that doesn’t go away. 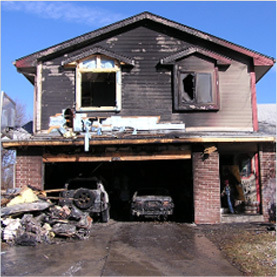 If you are faced with the damage of a fire emergency in your home, give us a call right away. We offer 24/7 emergency services so we can help you get your home back to normal as fast as possible! 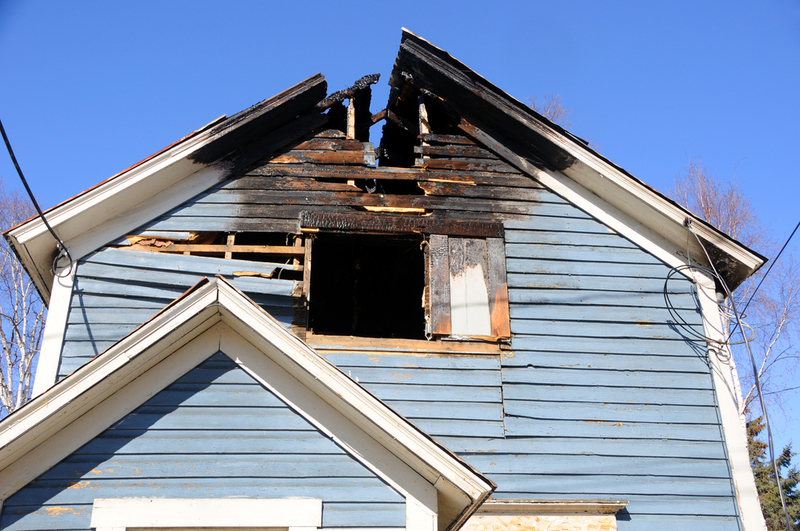 What are the Effects of Fire and Smoke Damage? Even after the damage from a fire has been cleaned up, there could still be a lingering smell from the smoke. The best way to get rid of this smell is to call a professional to deodorize and sanitize your home. A fire in your home does more than cause nasty stains and smoke. Depending on what caused it and where it happened, there could be hidden damage to the structure of walls, cabinets, or other furniture in your home. 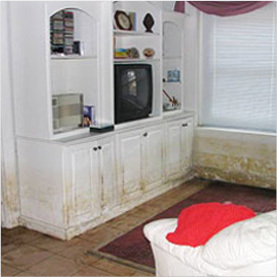 Not only do you have to deal with smoke and soot, your property could also be faced with water damage. Water could have been used to put the fire out, which means that water needs to be cleaned up and dried before mold grows. The fire could have also damaged your water heater or made a pipe burst, making the damage even worse. If your home isn’t properly restored in the case of a fire emergency, you could start to see discoloration on your walls and ceiling besides the burned parts of your home. If not handled right, these stains can seem to be almost impossible to remove. A restoration company can remove those stains permanently. What Kinds of Fires Can We Help With? No matter the cause, the effects of fire damage in your home are the same. If you find that your property has been damaged, give Rapid Restoration a call right away! We offer 24/7 emergency services so we can help you get your home back to normal fast! 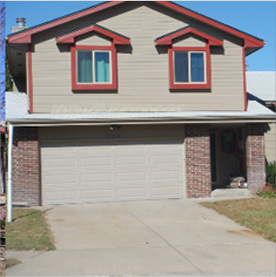 With Rapid Restoration, you can be sure your property will be restored right. 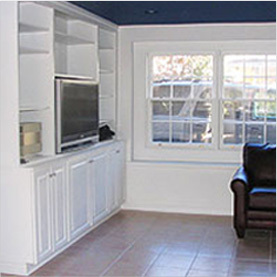 If you have any questions about our services, don’t hesitate to give us a call and get an estimate!